If you’re reading this article, you’ve probably been holding off from buying a new iPhone — even if Apple announced the pretty amazing iPhone XS and XS Max more than a month ago. And if so, you’ve probably been waiting for the more affordable iPhone XR. Chances are, you’re not alone. In fact, we have a hunch that even more folks will be inclined to buy this phone even if it comes with some compromises. Do these adjustments make the iPhone XR any less of an iPhone? Or is it still worth buying? 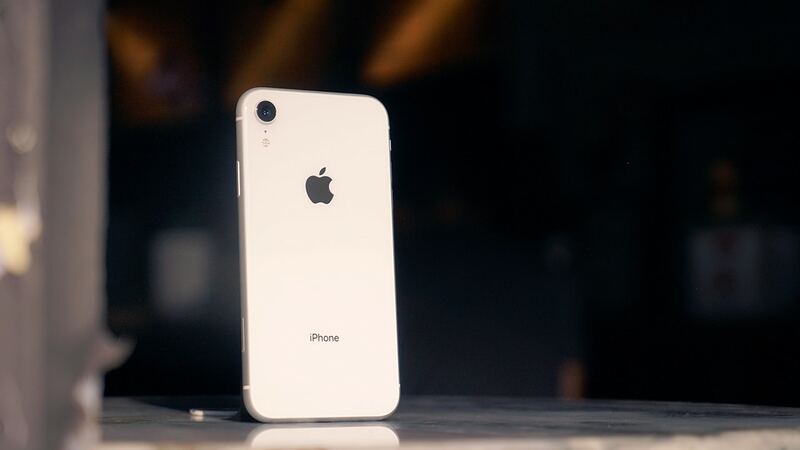 While the iPhone XR is reminiscent of the plasticky iPhone 5C from many years ago because of its cheaper price tag and colorful options, this phone is in no way a budget phone. It’s still very much premium. It just doesn’t have all the cutting edge features of the iPhone XS and XS Max. It’s all glass with an aluminum frame, very much like the iPhone 8 from last year. In the hands, it feels solid with the right amount of heft to it. It’s available in a variety of colors; apart from black and white, there’s Product (RED), blue, yellow, and coral. Our review unit is white but we like yellow and Product (RED) best. 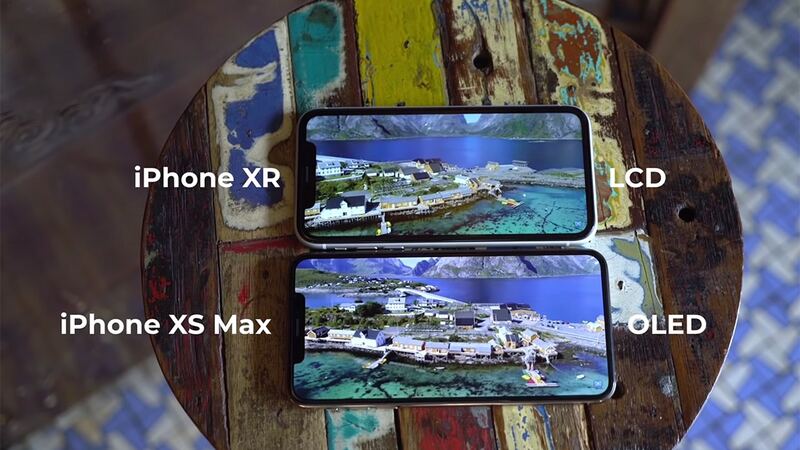 While roughly the same size, the XR has a slightly smaller display than the iPhone XS Max’s. It’s got an LCD panel versus OLED on the latter. Apple has a fancy name for it: Liquid Retina. If we were to nitpick, it’s got a lower resolution and bigger bezels. It’s actually those bezels that bug us a bit. 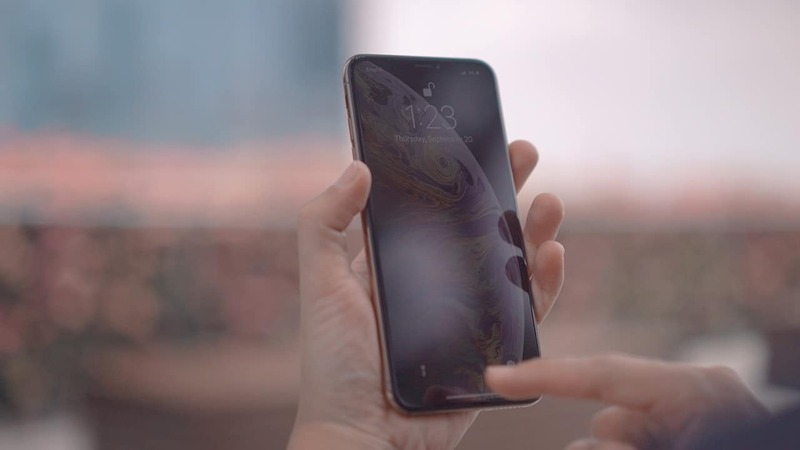 The iPhone XR also doesn’t have 3D Touch, a feature that debuted on the iPhone 6S. The lower-resolution display is what throws off most folks and has got many tech journalists talking. While we would have loved more pixel density on this device, most users won’t be able to tell the difference. It’s not the deal breaker that some are making it out to be. Not to sound like an Apple apologist, but iPhones have always been known for really good displays and this still holds true. There’s a lot going on under the hood to make sure you get a good experience even if on paper it doesn’t seem to be. It’s not about the pixel resolution, but the quality of those pixels. Even the tech needed to pull off these rounded corners deserves props. The display is sufficiently bright with good colors, both indoors and outside under the sun. It’s got the same True Tone technology as on the XS, meaning it will shift its color to adjust to the lighting conditions in your room. So in darker rooms, the display will turn warmer so it isn’t too harsh on the eyes. In case you’re wondering, there’s an option to watch 1080p videos on YouTube. Netflix looks fine, as well. Instead of two rear cameras, the iPhone XR only has one, so you’re not getting the telephoto lens that’s on the XS and XS Max. What you’re getting instead is the same 12MP wide-angle camera. This means the same great photos we raved about when we reviewed the iPhone XS last month. You’re also getting the same Smart HDR feature that lets you shoot against the light and still come up with photos like they were taken with multiple light sources, as well as the same low-light performance. 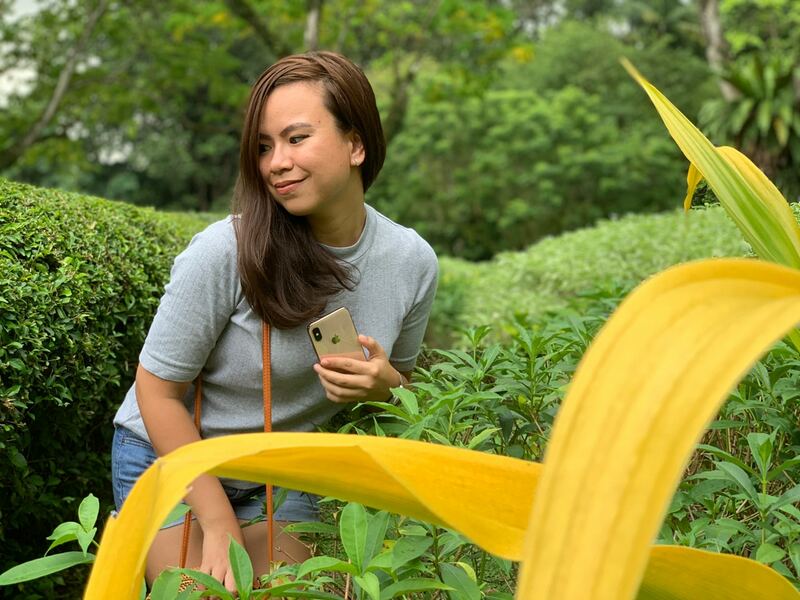 Even with a single rear camera, you’re getting portrait mode. 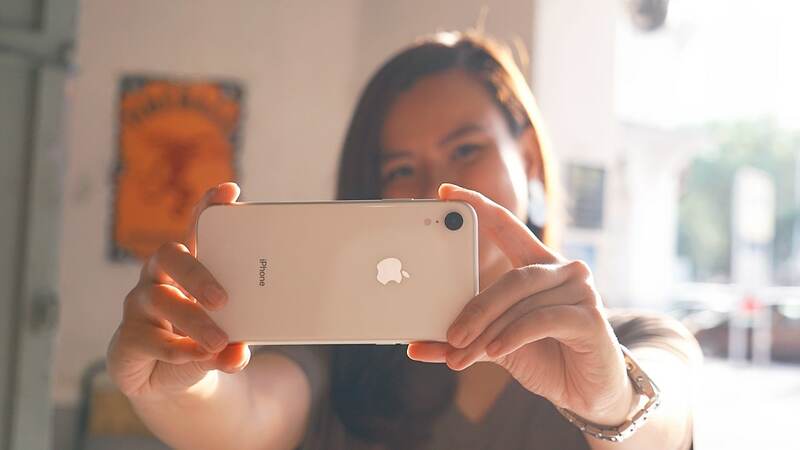 Instead of relying on a secondary lens to measure depth, the iPhone XR relies solely on software to separate the subject from the background. Cutouts are pretty much the same; it’s just the quality of the bokeh that’s different because the iPhone XR is not able to get the same depth information provided by an extra lens. 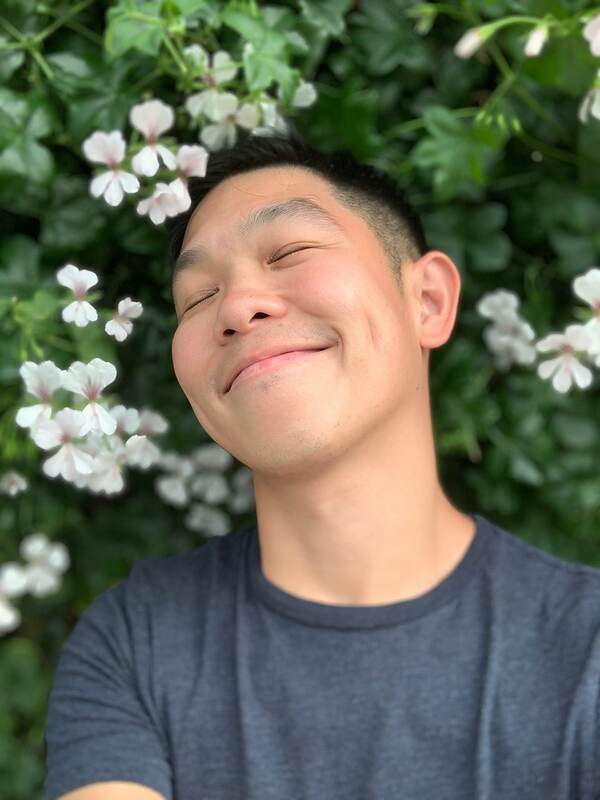 Now that there isn’t a zoom lens, portraits are not zoomed in by default, which was one of our peeves with portrait mode on the iPhone. 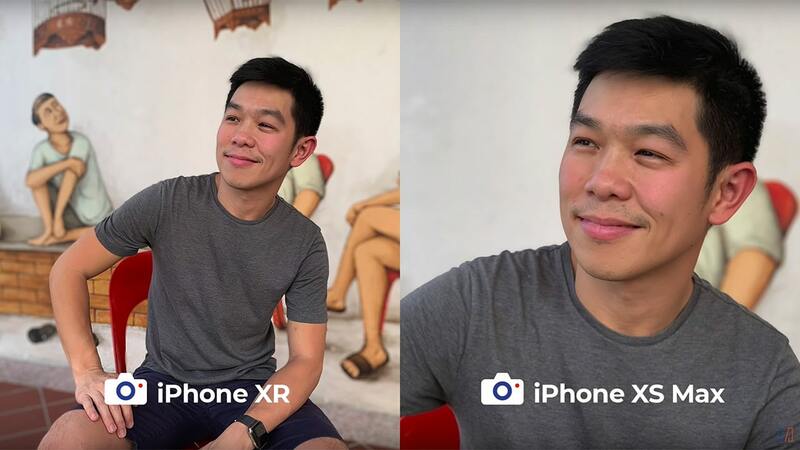 Our subjects also end up sharper and less soft on the XR, which we actually like better. Speaking of portraits, you only get three of the five portrait lighting features on the rear camera; you’re missing Stage Light and Stage Light Mono. You still get depth control, which lets you adjust the amount of blur after taking a shot — one of our favorite new features that debuted on the iPhone XS. You can pick from f/1.4, the creamiest blur, to f/16, no background blur. Here are more sample photos taken with the iPhone XR. Swipe to view the rest. With the TrueDepth Camera you can also do Animoji, Memoji, and more importantly, Face ID — your primary way of unlocking the device. Once set up, you just lift your phone and swipe up to unlock. There is no fingerprint sensor anymore, so if you’re upgrading from an older iPhone, you will have to get used to this kind of unlock. You might look for the fingerprint sensor at first, but less than a year into it, we don’t miss it as much as we thought we would. Now that you don’t have a home button anymore, you’ll also need to get used to new gestures — swipe up to go home, swipe up and hold for multitasking, swipe down from the right side for the Control Center, and swipe down from the left for notifications. Speaking of swiping, the iPhone XR also has a haptic engine which gives you subtle buzzes when you do things like swipe up or long press to delete an app. 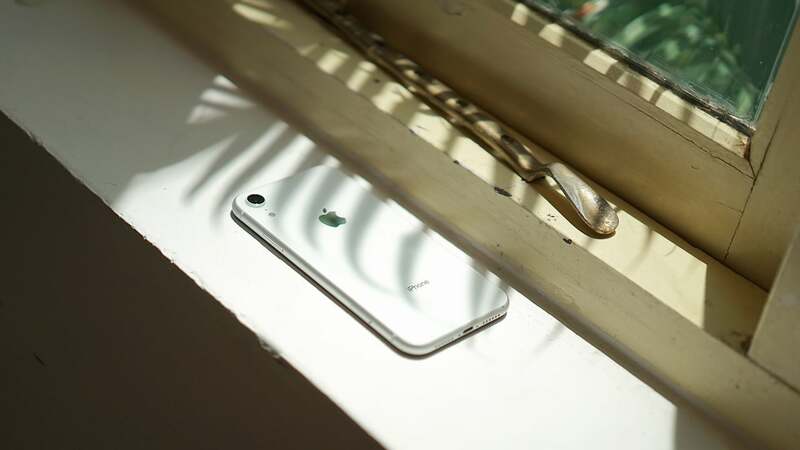 It’s a tiny feature that makes a difference that’s hard to describe; it feels less like you’re interacting with just a sheet of glass. While Apple doesn’t include this in their official spec sheet, the iPhone XR has a slightly smaller battery than the iPhone XS Max’s, but it has the longest claimed battery life on an iPhone to date. 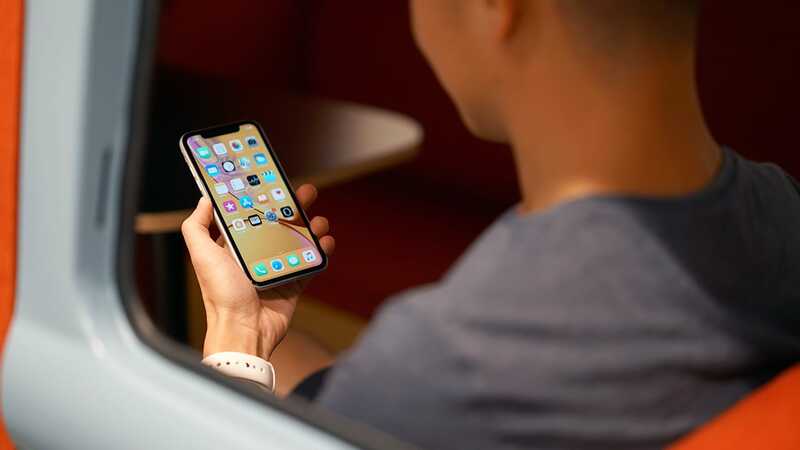 The iPhone XR lasts about a day of normal use, around six hours of screen-on time. 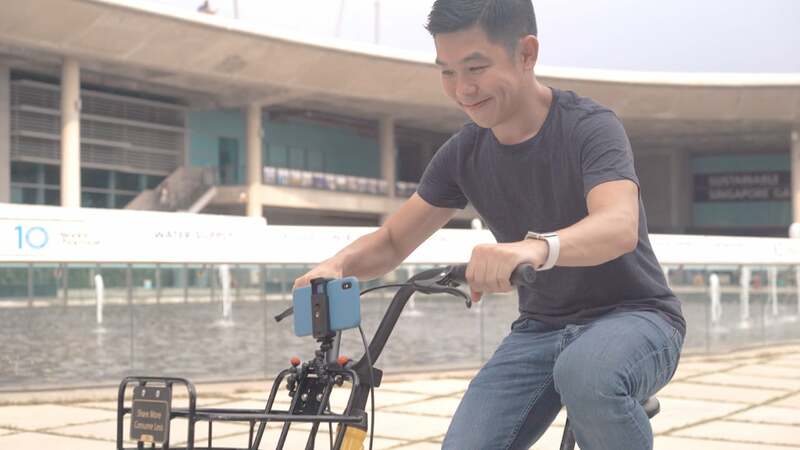 It also supports wireless charging, and you have the option to plop down some cash for a fast charger that can get your from 0 to 50 percent in 30 minutes. Everything else about the iPhone XR is as good as its more expensive brothers. It runs on the same A12 Bionic chip. It’s speedy and powerful and can handle whatever tasks you throw at it. Games like Fortnite run smooth. Augmented Reality games like AR Robot do, too. It’s also water and dust resistant. Albeit as always, water damage is not covered by warranty so don’t go swimming with your iPhone. Just know that you’re protected in case of rain or spills. Is the iPhone XR your GadgetMatch? 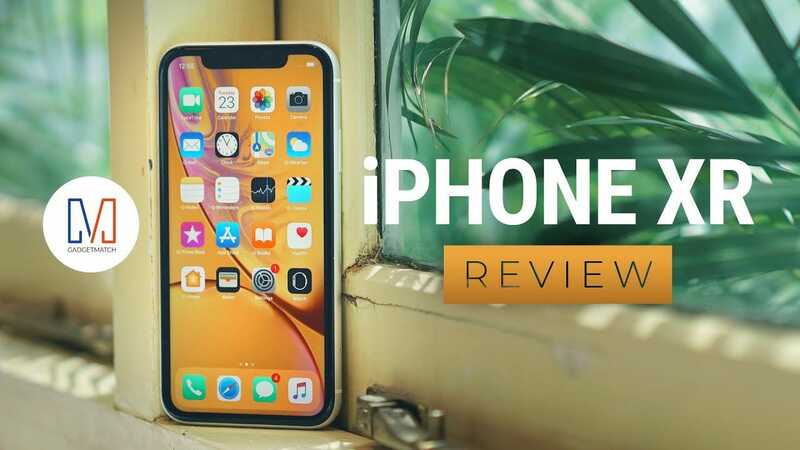 If you’re in the market for a new iPhone and have been holding off, the iPhone XR is a strong candidate. Starting at just under US$ 750, it’s actually an easy one to recommend to anyone looking to upgrade. Its main differences are its LCD display and a single rear camera — none of which are deal breakers. In fact, unless you’ve had an iPhone with a zoom lens, you won’t know what you’re missing. While we love our zoom lens, we have many friends that couldn’t care less about not having one. Everything else is part of the same great premium iPhone experience. Are there better Android smartphones for the same price? Maybe, but better and best are subjective. If you are an iOS user, we’re thrilled that there are now options as good as this at a more affordable price point. And for that, we give it the GadgetMatch Seal of Approval. If you have the money to spend or can get a good deal via your carrier, by all means get the iPhone XS or XS Max instead. If you’re really penny pinching, it’s worth mentioning that the iPhone 8 Plus starts at US$ 699. You get a higher-resolution display — just not edge-to-edge. You won’t get Face ID, but you get a zoom lens with last year’s camera tech. You’d also have last year’s A11 Bionic chip, which is still plenty capable. For everyone else, the iPhone XR is a phone we wholeheartedly recommend. We won’t be surprised if it ends up the most popular iPhone of the year even. 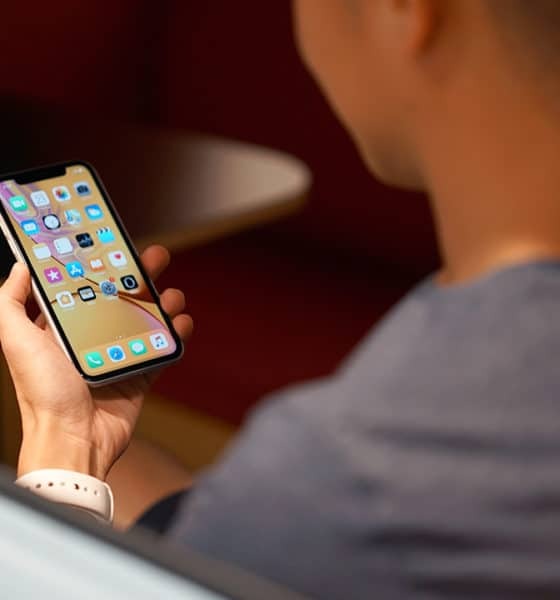 The iPhone XS, Apple’s new top-of-the-line iPhone for 2018, is supposedly an improved version of last year’s game-changing model. 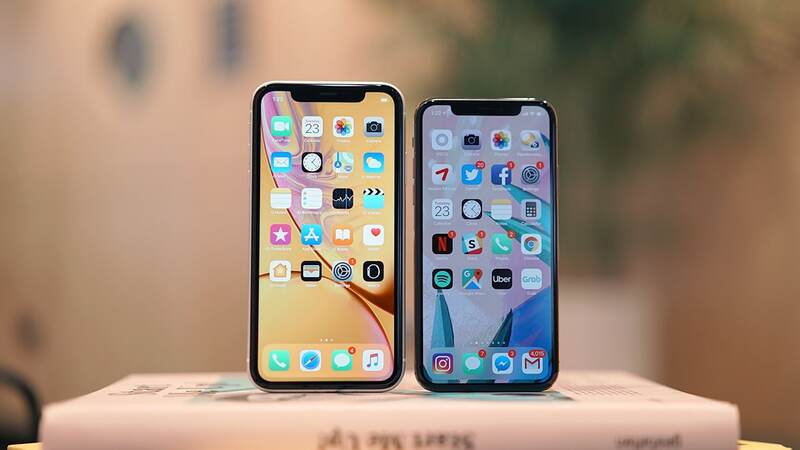 Its supersized version, the iPhone XS Max, is everything you love about the iPhone taken to the extreme. 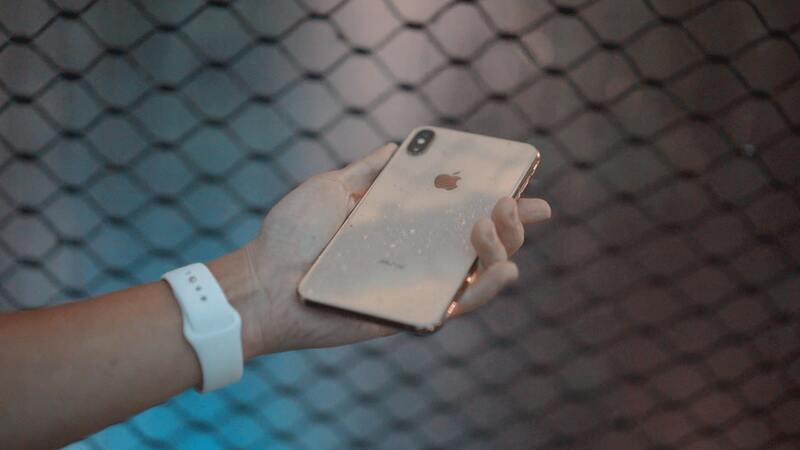 There’s a lot to like about the new iPhones: They come in this fresh new gold color and are powered by what Apple claims is the most powerful processor ever put on a smartphone. 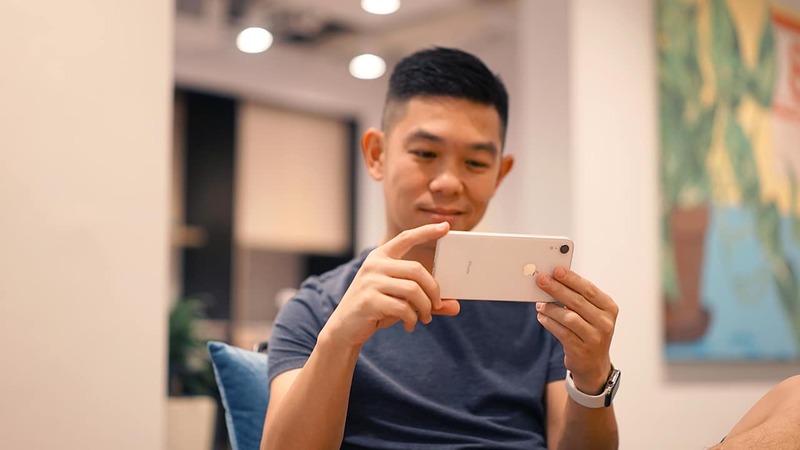 They take better photos and have faster, more secure Face ID. But when it comes down to it, are these upgrades significant enough? 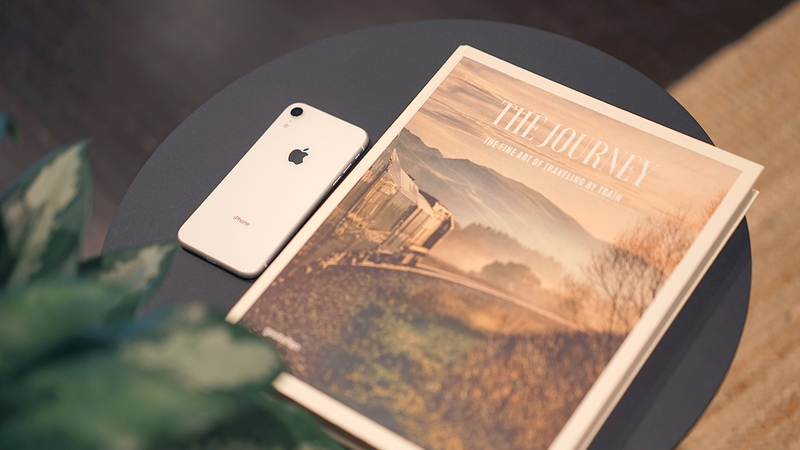 Should you ride the hype train all the way to the Apple store? With a more affordable iPhone XR also available, which model should you get? We’ll answer these questions in the review. 2018 is an S year — every other year in the iPhone’s history wherein updates are more incremental. If last year brought us a major shake up to the iPhone as we know it, this year is all about refining and improving the iPhone X, Apple’s most important product since the original iPhone. On the outside it’s pretty much the same phone — all glass with a stainless steel frame. Apple says it’s made of a tougher kind of glass that’s more scratch resistant. If you’re looking for something fresh, get the beautiful new gold color. It’s a subdued more subtle kind of gold — almost bronze-like — compared to previous releases. There are a couple of new antenna bands on both the top and bottom edges of the phone. 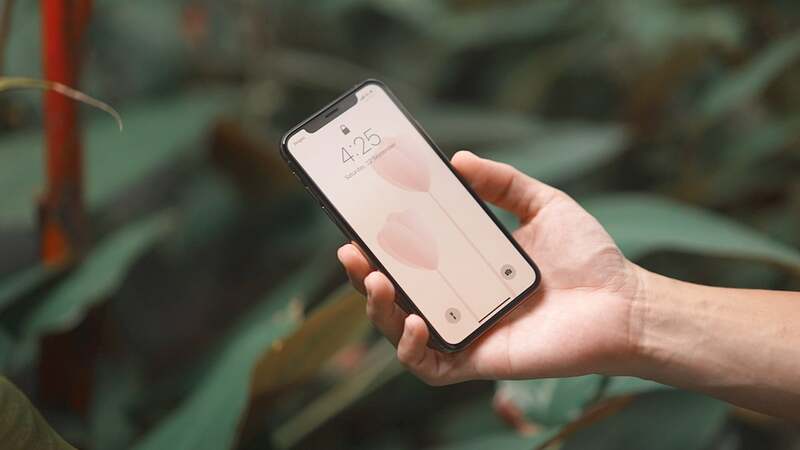 We’re sure this is supposed to make cell reception better, but we’re a bit bothered by how it breaks the perfect symmetry that Apple is always such a sucker for. The bigger model, the iPhone XS Max, is something a lot of people have been waiting for. It’s about the same size as the Plus-sized iPhones of years past but it has a 6.5-inch Super Retina AMOLED display, the biggest we’ve seen on an iPhone. But is bigger better? That’s the thing: Bigger isn’t necessarily better this time around, and it’s some of the best news we’ve heard so far. We’ve never really appreciated the fact that when two phones came in two sizes, the bigger one was always better, and with more features. Sometimes it was more powerful; sometimes it had two cameras instead of one. We celebrate the fact that when it comes to these new iPhones, whether you choose small or big, you’re getting the same phone. Sure, the display and the battery may be larger because it’s a bigger phone, but everything else is equal. So if you’re torn between both models, just ask yourself which size you prefer and if you’ll benefit from the extra screen real estate. When you use the Max model in horizontal mode, some apps will show you more. 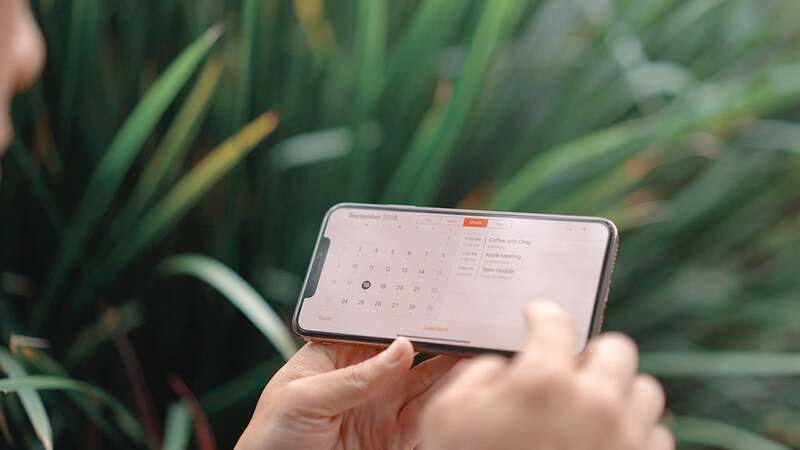 Take the calendar app, for example: You get a second column with more information. And if you’re on sites like GadgetMatch.com, you’ll get a different kind of view. Some people immediately turn to a smaller phone because maybe they have small hands, or they worry about one-handed operation. On iPhones, user experience has always been a priority. Your thumb can’t reach the very top of the screen on most phones these days, but on any iPhone, you can dive into settings and turn on reachability. Swipe down in the area where the home button used to be to bring the top of the interface down. 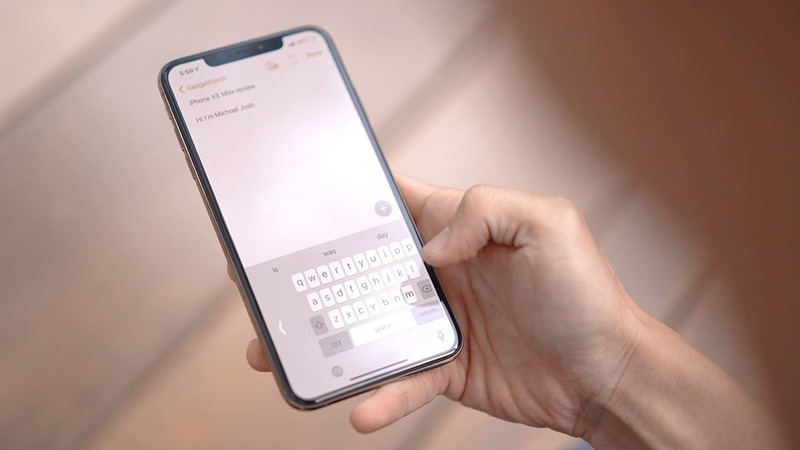 Unlike other phones wherein the whole display becomes smaller, typing with one hand is also easier on iOS. You can move your keyboard to either side while still getting that big-screen experience you paid for. If it’s your cup of tea, AssistiveTouch is still there. Powering these new iPhones is an all-new processor called the A12 Bionic Chip. This system on a chip is faster, smarter, and also more power-efficient. For everyday users, this means your phone should feel snappier, processor-hungry tasks like gaming and augmented reality breezier, and your battery longer-lasting. A lot goes on under the hood that makes new features possible, and old features better. 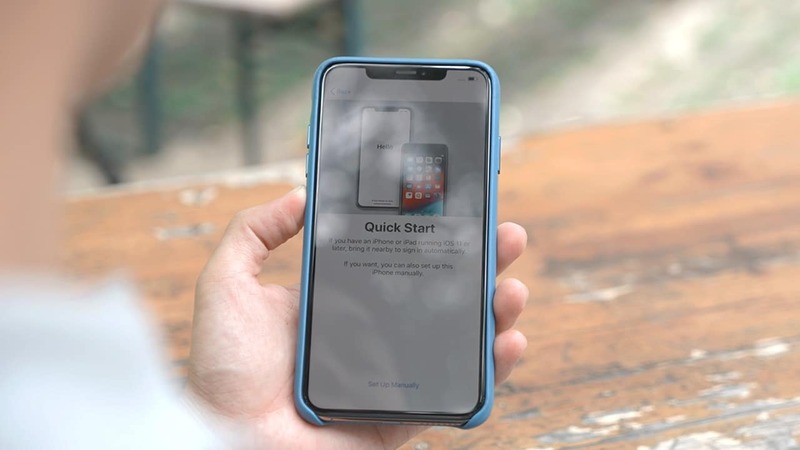 Face ID for example is a tad bit faster and more secure, both in the dark and under bright sunlight. 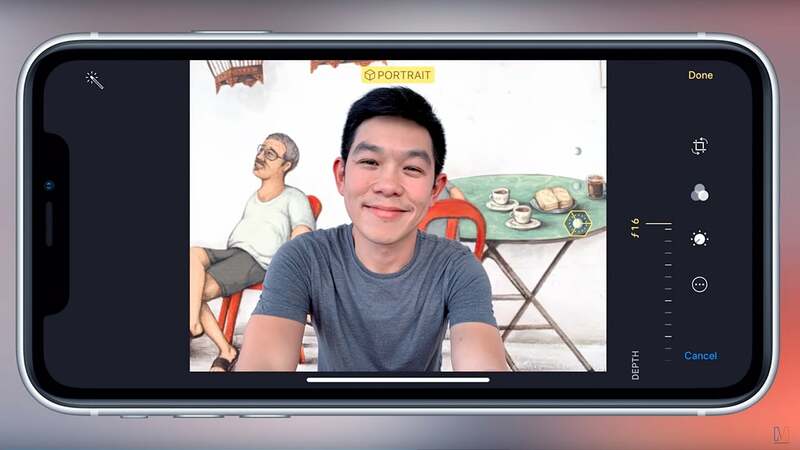 With data that Apple’s collected, it’s smarter too so it can better identify face shapes, even ethnicities. The latter is something that resonates with us. Often the first time we pick up our phones in the morning, half asleep, the older iPhone X assumes our eyes are still closed since our already-small eyes are even smaller, so Face ID will often fail. In the time that we’ve used the iPhone XS and XS Max, we ran into those problems less often. Day-to-day use isn’t necessarily faster than on last year’s iPhone since it’s always been snappy to begin with. It’s worth mentioning that PUBG runs on high settings by default and gameplay is as smooth and lag-free as can be expected. The same goes for Fortnite. Coupled with software improvements, the new hardware is also improving the way AR performs. For example, the time it takes for plane detection — basically when the iPhone searches for a flat surface on which to overlay the augmented reality world over — is now faster than before. With multiplayer AR games on the App Store, you can imagine how all that extra power makes the experience much more seamless, as well. 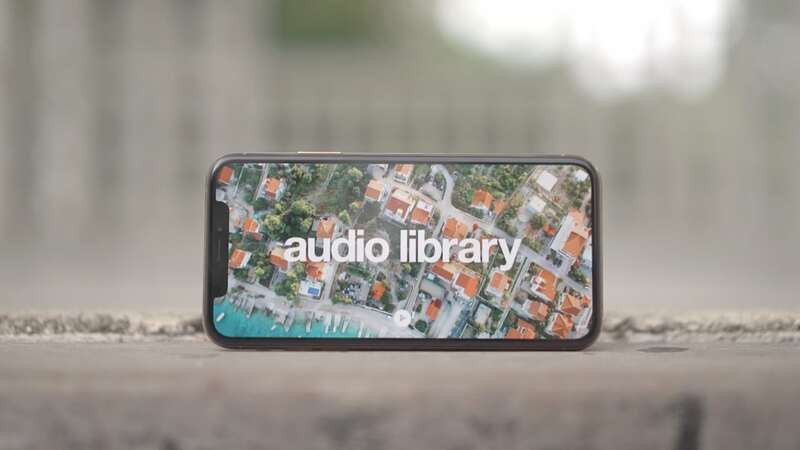 Beyond all the processing power that it delivers, the A12 Bionic also has a neural engine and a new image signal processor which work together with the phone’s camera, as well as updated software to produce better photos. 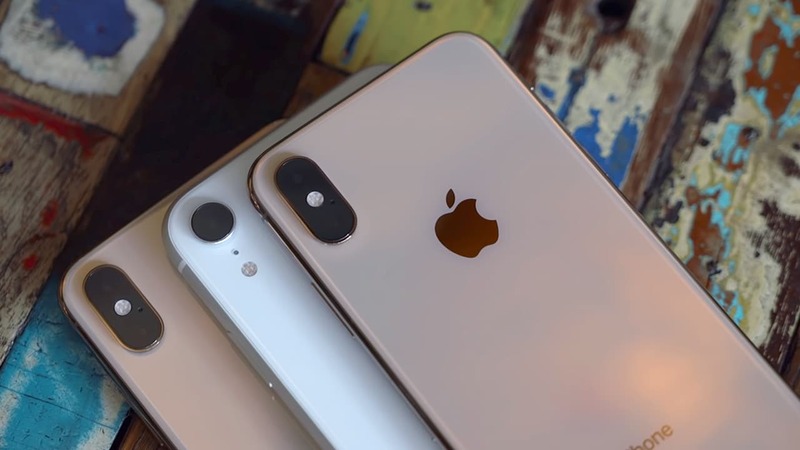 Like on the iPhone X, you get dual 12MP cameras on both models, one with a telephoto 2x zoom which you probably already know that a lot of us at GadgetMatch are a fan of. Apple doesn’t hype it as much, but this year, these new iPhones have bigger sensors. A large image sensor on any kind of digital camera is what you’ll want since it produces better photos in low light, among other things. It seems that one of the hallmarks of great, professional-looking photos is depth of field. We’re fans of bokeh, and full-frame cameras like our trusty Sony a7S II with super-fast lenses are great at this. Apple seems to agree, as depth mapping is a big word being thrown around. 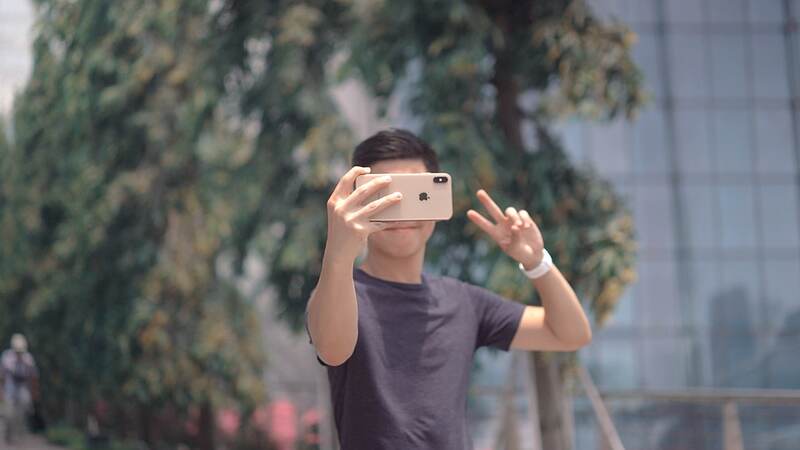 When it comes to digital bokeh, most phones keep a subject in focus and apply Gaussian blur to the entire background. 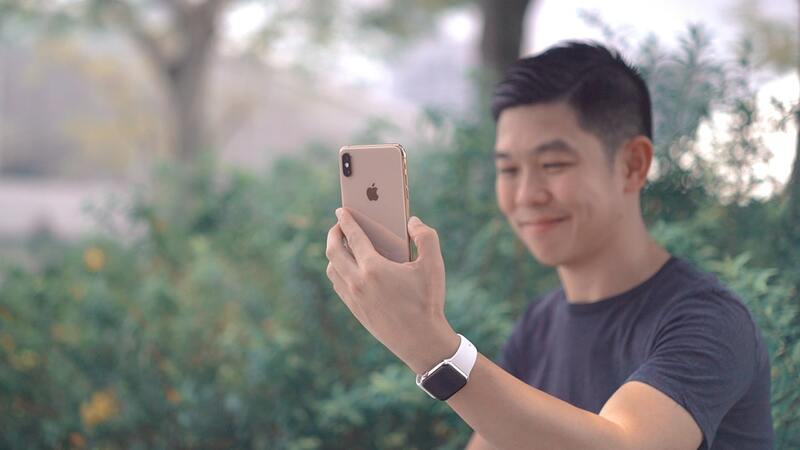 Apple takes this a step further, such that objects farther away are less in focus than those closer to the subject, just like on a professional camera. Take this photo, for example. Chay is in focus as well as the elements that are the same distance away from the camera, while elements farther away get a creamier blur. Apple also gives you the option to change the amount of blur after taking the shot with Depth Control, a similar feature found on Samsung and Huawei phones for years now. On the iPhone, you tap edit and get a slider underneath. From the middle point f/4.5, you can get more blur all the way to f/1.4 — or no blur at all at f/16. Using the iPhone’s True Depth sensor, the front-facing camera performs almost as good as the main camera. In this example, Michael Josh plunged into a bed of white flowers, and as was in our first examples, the amount of blur depends on how far the flowers were from the camera, although software also seems to apply some sort of radial blur around the face, so Josh’s t-shirt is a little blurry. It needs to be said that the cutouts on portraits taken with the rear cameras are nowhere near perfect. It would be better if processing feathered the edges around the subject so you don’t get those harsh crooked cutouts around your hair. 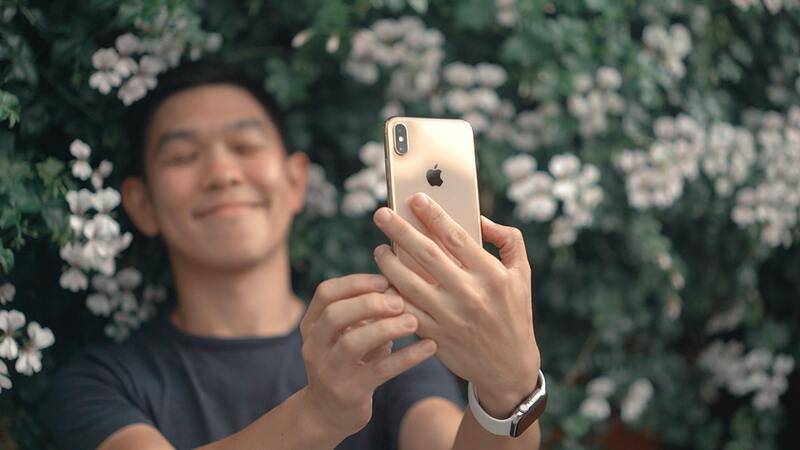 The iPhone XS and XS Max should have improved video stabilization, as well. The clips we took on a bike still have some shake, but those shot while walking and from a moving car came out smoother. Water resistance should come standard on all phones, especially if it’s always raining where you live. The new iPhones now have a higher IP68 water and dust resistance rating, which means they can be submerged up to 1.5 meters for 30 minutes. Apple still doesn’t include water damage under its warranty program, so it’s best to avoid submerging the iPhone under water. Apple says it tested spills not just from water but also from coffee, tea, soda, and beer. In the event that happens, rinse your phone, pat dry, and leave to dry for a few hours before using again. Apple says the display knows when your fingers or the display is wet, and will still respond to touch. The new iPhones come with wider stereo sound. Since a few generations ago, stereo speakers have been located at the bottom and at the top where the earpiece is found. Sound coming from the bottom speaker is now significantly louder and clearer for improved Netflix and chill sessions. Studio recording is also now supported while shooting video. 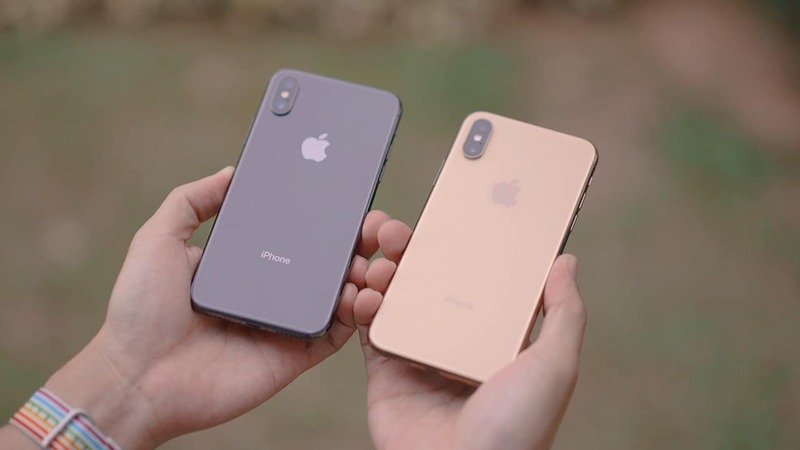 Dual SIM has come to the iPhone XS and iPhone XS Max but not in the usual way. You still have one physical SIM card slot but there’s also an embedded SIM card. Essentially, if supported by your carrier, you can have two numbers on one iPhone. If you buy your iPhone in mainland China, Hong Kong, or Macau, you’ll have two physical nano-SIM card slots. 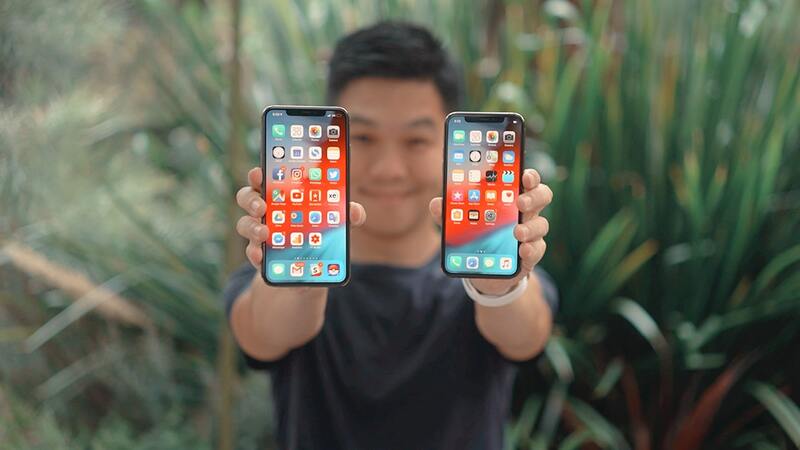 It’s a little strange that Apple did not roll out dual-SIM models to countries in Southeast Asia, where dual-SIM phones are a part of everyday life. Countries like Malaysia, the Philippines, and even India are just some of the largest dual-SIM-using countries in the world. 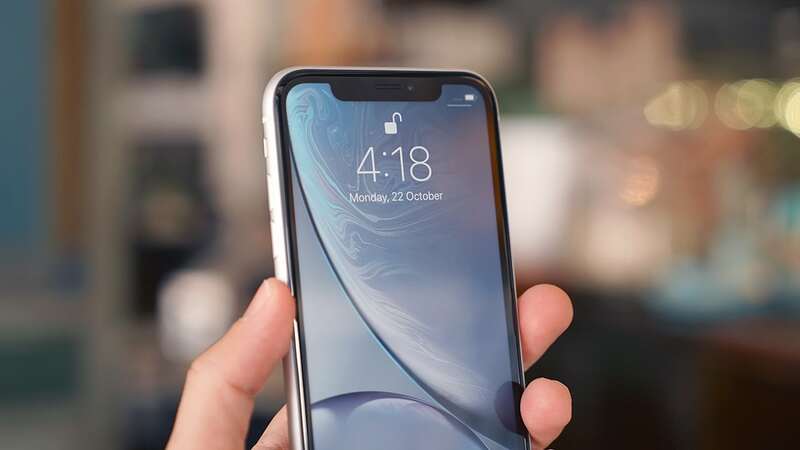 While it’s difficult to say for sure that these new iPhones last up to 1.5 hours longer than the iPhone X as Apple claims, we can say that the iPhone XS Max gets a solid five and a half hours of screen-on time with heavy use. That’s pretty good, considering that includes more than three hours of non-stop Pokémon Go, with the phone at full brightness, and LTE and GPS turned on, in the Singapore heat. While it still may not be a powerhouse in terms of long-lasting usage, you can get through a full day with moderate use. It really will boil down to how heavy of a smartphone user you are. 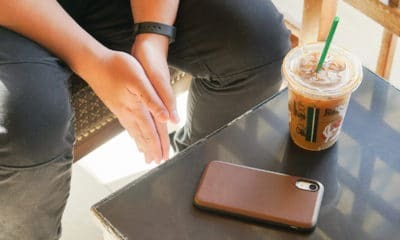 We dream of the day wherein we no longer have to lug around a power bank, but with the iPhone XS and XS Max as our new daily driver, we still have to. These phones support fast charging. You can go from zero to 42 percent in just under half an hour, if you are willing to shell out money for the optional fast charger. Fingers crossed Apple will bundle one next year, without a price increase. Wireless charging speeds have also been slightly improved, which is great news if you’ve already invested in one. Are the iPhone XS and XS Max your GadgetMatch? Any way you look at it, these are some of the best smartphones you can buy today. While this year’s update is incremental, these improvements are not gimmicks to sell more phones. Instead, when you add it all up, they help make last year’s already-solid phone even better. The iPhone XS and XS Max are beautiful phones made more powerful, with even better cameras. For that, they both deserve the GadgetMatch seal of approval. That’s not to say the iPhone XS and XS Max are perfect. There’s still more we’d love to see Apple deliver next year. We’d love for Apple to drop the Lightning port and migrate to USB-C just like on this year’s iPad Pro. For its price, we’d also love a fast charging solution bundled in the box. For all its improvements, we still want a battery that will last a whole day and then some with heavy use. Should you upgrade? If you own an iPhone X, it’s most prudent to skip this year’s model and wait for next year. 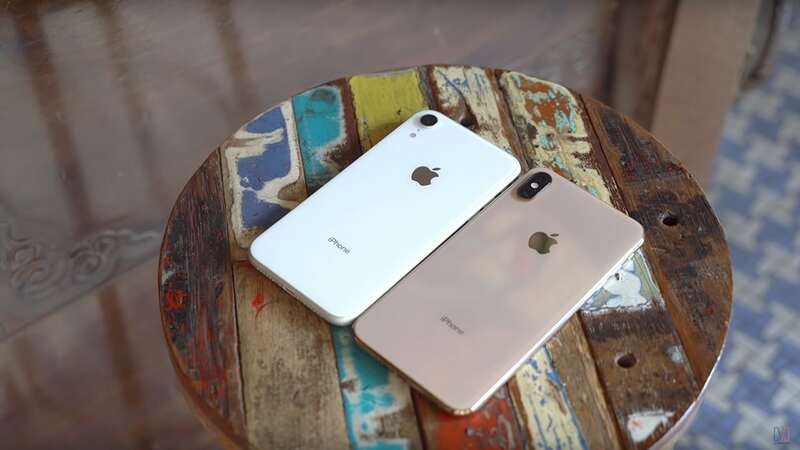 Hold on to last year’s iPhone 8 and iPhone 8 Plus too if you have them. If you have an older iPhone and are due for an upgrade but think US$ 1,000 is XS-sive, we don’t blame you. Apple’s more affordable iPhone XR is a better buy and we highly recommend it. That phone starts at US$ 749, and minus a few bells and whistles, is still a very solid phone that has the best of what Apple has to offer. If US$ 749 is still too much, Apple is selling the iPhone 7, 7 Plus, 8, and 8 Plus and those start at about US$ 450. We still recommend the iPhone 7 Plus, it’s a great phone even if it’s already two years old. Some will say iPhones are overpriced and we can see why, but part of the appeal of any iPhone, apart from them being a status symbol, is that they’re well thought out, work well as they should, and do so for a long time. 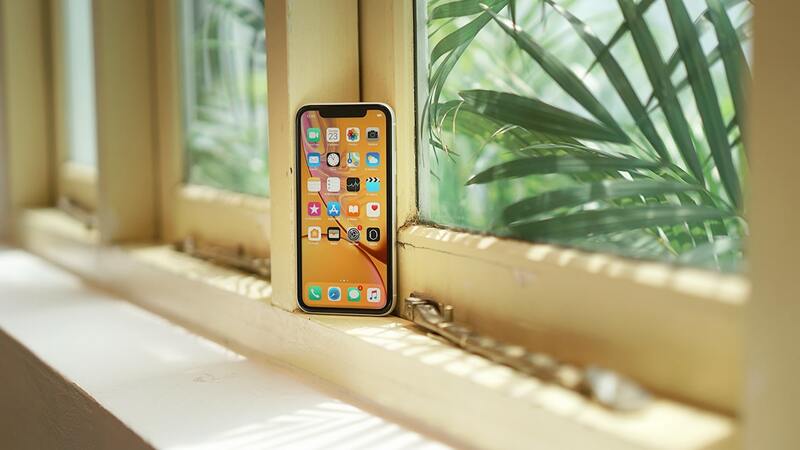 You’ve also probably heard about intangibles, like how if you buy into the Apple ecosystem and use Apple products, everything just works seamlessly. Things like AirDrop, easy setup, sharing Wi-Fi passwords with a prompt, or pairing a new set of AirPods — these are just some things you have to personally experience to fully understand and appreciate. In our iPhone XR review, we find out if the camera and display adjustments that make the iPhone XR US$ 250 cheaper make it any less of an iPhone, or if it’s still something you should buy in 2018. 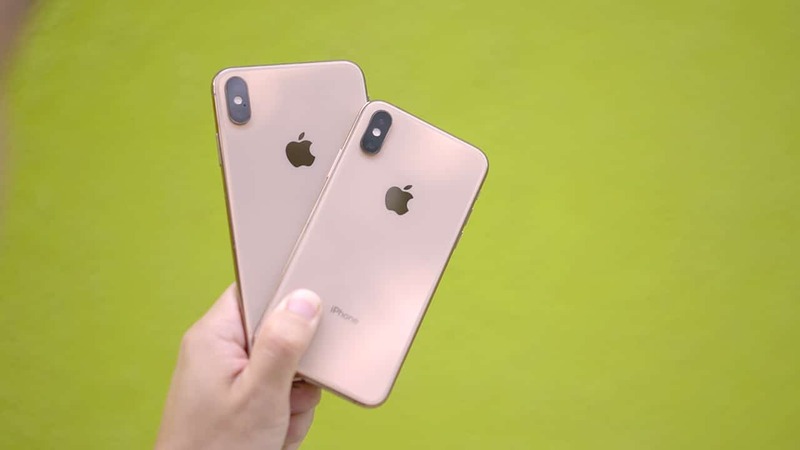 If you’re watching this video, you’ve probably been holding off from buying a new iPhone, even if Apple announced the iPhone XS and XS Max more than a month ago. Chances are, you’re not alone. In fact, we have a hunch that even more folks will be inclined to buy this phone this year even if it comes with some compromises. If you just bought the new iPhone XS or XS Max, trust us you’re gonna want to get a case for it immediately. Breaking the glass on either side of the phone will set you back much more than a good case can. Thankfully, one of the biggest and probably most underrated advantages of owning an iPhone is the array of third-party accessories you can get. Go online or to the mall and you’ll find one that matches your mood, the occasion, or your next destination. 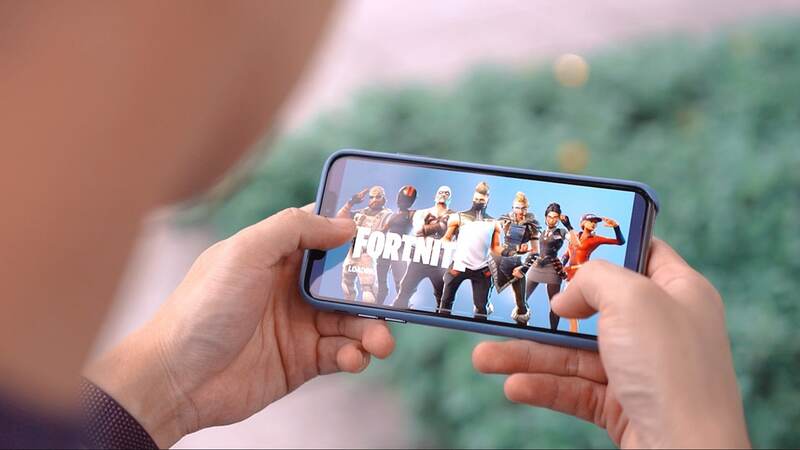 There are obviously more important factors to consider when buying a phone, but knowing you can get a case for your newest investment, in every style, color, or material possible after your purchase is always comforting. Can you imagine going to an important meeting or on a night out with a flimsy jelly case? Neither can I. Here are some of my favorite cases for the new iPhone XS and XS Max. If you’re a little clumsy like me and drop your phone often, there are a lot of military-grade cases out there that you can get. Unfortunately, they will most likely ruin the premium aesthetic of your new iPhone or your cute outfit. Fortunately, Casetify’s new Impact Cases come in fun, quirky prints. You can even pick the color of the bumper to match the color of your iPhone! 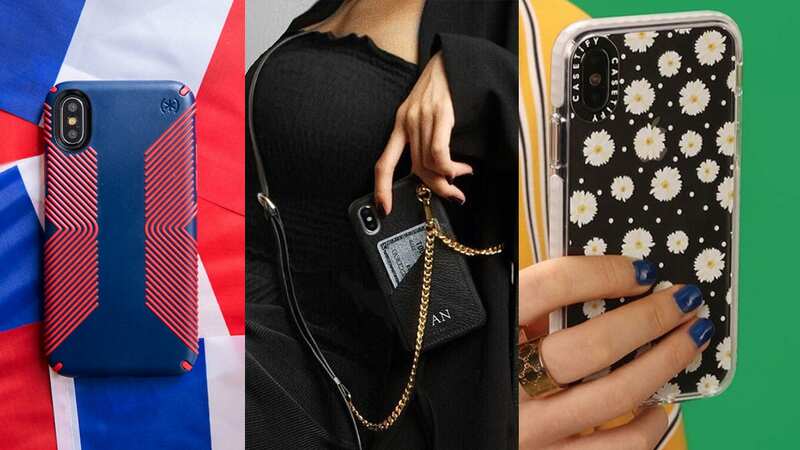 The designs may look dainty but these cases have a two-layer construction of what they call qitech material so your phone will survive even a six-foot drop. Need to elevate your outfits? This genuine leather case is the answer. It comes with a detachable chain wristlet and/or strap so you can wear it on yourself. There’s a version that comes with a card slot, perfect for a girls’ night out — you can hit the dance floor hands-free without worrying about misplacing your phone! The best part: You can personalize it with your initials. It’s a little pricey but power dressing is always better when paired with quality accessories. It’s been three months and I’m still not over the World Cup so sue me. Speck’s iconic Presidio Grip cases now come in Germany, France, England, Spain, Brazil, and Mexico colorways (none for Argentina, sadly). The next World Cup may be four long years away but there are so many tournaments anyway, and these cases will surely come in handy. Not a football fan? The Presidio Grip line comes in other eye candy colors that offer the same amount of protection. 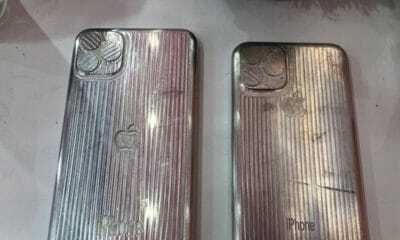 The new Native Union collections for the new iPhones are not out yet, but you can’t really go wrong with this brand. They offer some of the most tastefully made cases I’ve seen on the market and I can’t wait to check out the new Clic Terrazzo collection. It’s made of Jesmonite so no two pieces are ever the same, says Native Union. There are also going to be new leather color blocks for the Clic Marquetry collection which, I’m hoping, are more monotone and are made of different textures of fabric so they’re more versatile. I first encountered Japanese brand Gramas one leisurely stroll at the mall. They stood out in a shelf of plastic cases not only because they looked t h i c c, but also because I’m always attracted to cases that combine completely different materials that somehow end up looking good. I believe they’re called hybrid for that reason, but upon closer inspection, I found that underneath that beautiful shell is a card slot made for IC cards in Japan. 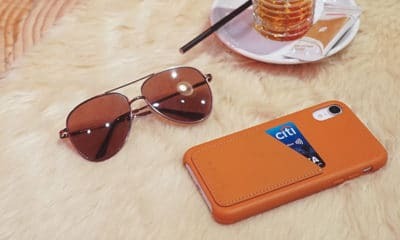 Most cases that double as card holders have their slots exposed because usually credit cards still need to be taken out to be swiped or inserted. Since IC cards work just by tapping, there’s really no reason for them to be out there. Of course, if you’re already using Apple Pay for Suica or if you don’t live in Japan, then the card slot is best occupied by something else, like say, an elevator or parking access card. Every die-hard Apple fan freaked out when Spigen made these cases that look like the iMac G3 of yesteryears. They have yet to confirm whether the iPhone X cases are compatible with the new iPhone XS or if they’re making a version for the iPhone XS Max. But, seeing as how they succumbed to customer demand and crowd-funded versions for the iPhone 8 and 8 Plus, it won’t be long before the demand for cases compatible for the 2018 iPhones forces Spigen to make them. Ever since the new iPhones were announced, brands have been quick to label their old iPhone X cases as compatible with the iPhone XS but that may not always be the case, no pun intended. One of the upgrades to the new iPhones is a bigger image sensor so the camera module at the back is actually also slightly bigger. That said, unless you can return them, it would still be wise to go to a store and try the cases on before buying them. You paid so much for your new iPhone after all, so you wouldn’t really want to rock a sloppy-fitting case, would you?